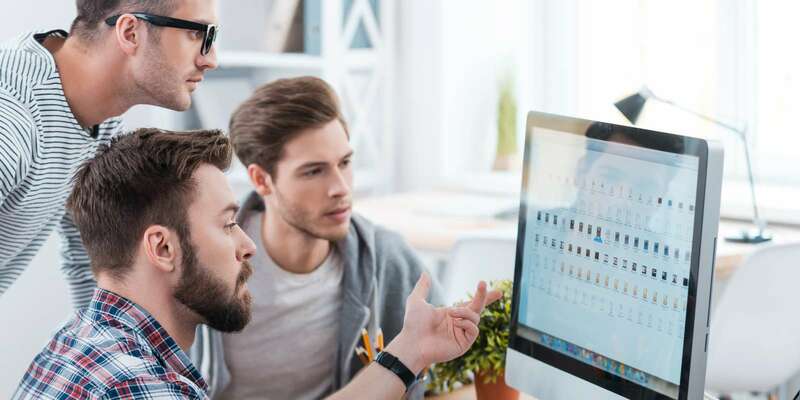 When you transfer your critical data to a SaaS vendor, you want to be sure that in the event of a major technical failure or if they cease operations that you have continued access to your data. Only relying on their backup is not good enough to provide full business continuity. 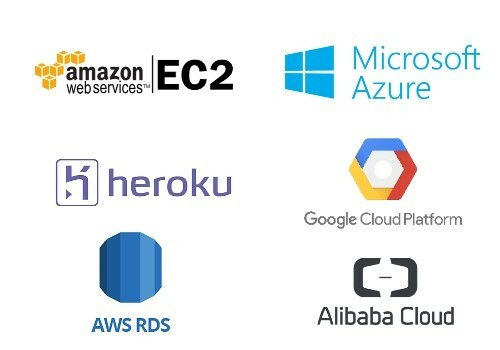 In the situation where your SaaS vendor is hosting the application within public cloud such as AWS EC2, Azure or Google Cloud, the Escrow London methodology is to create a bespoke solution using a range of modules in which the clients can select the type of protection to include. Escrow London is leading the way in creating innovative SaaS Escrow solutions that provide actual, ‘real-time’ business continuity in the event of a release. All the Escrow London technical SaaS consultants are AWS or Microsoft Azure certified. The SaaS Escrow for public cloud provides a working replication of the vendors cloud application and database that is hosted in a dedicated account managed by Escrow London. This provides the beneficiary with a live or dormant business continuity solution for their SaaS hosted application. Full Verification – Full test of the deposited source code to ensure that it can be re-built into a working application. One of our experienced developers oversees the build process at the developers site to ensure that all the files and documentation required to compile the system are included within the escrow deposit. SaaS Verification – This test is performed to simulate a release condition of a SaaS environment. During this process our technical consultant documents the process to deploy the application and database into the public cloud infrastructure. SaaS Release Verification – This test is performed to simulate a release condition of a SaaS environment. This process is to ensure that the application is functioning, and that the data is accessible by the end user. SaaS Functionality Test (add on to SaaS Release Verification) – The SaaS Functionality Test allows the Beneficiary on a scheduled basis to remotely test the replicated cloud environment managed by Escrow London. What happens in the event of a release?